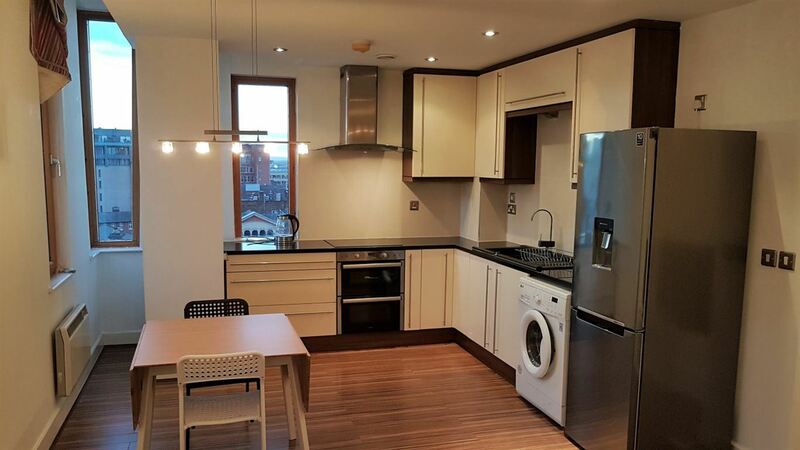 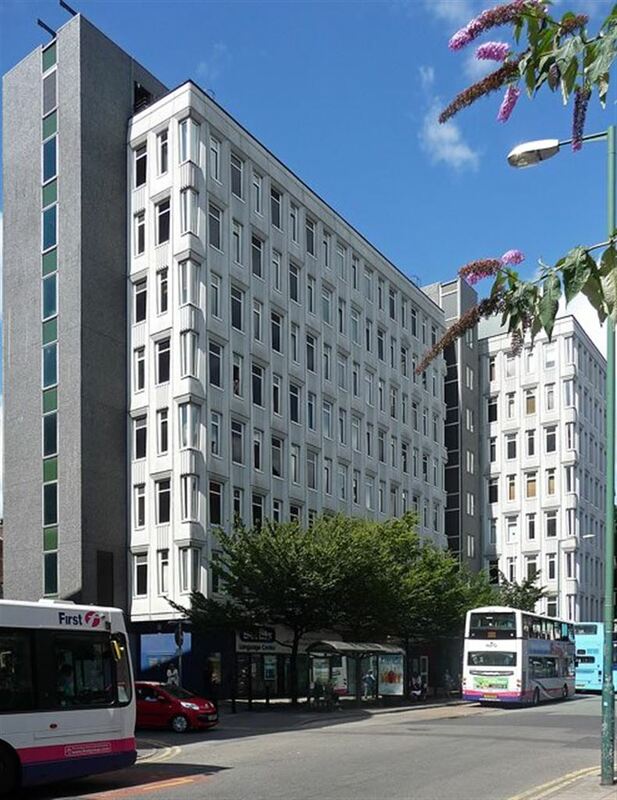 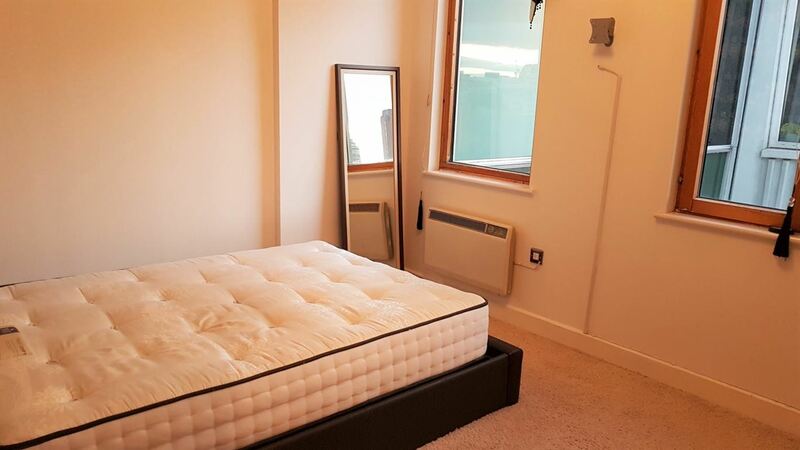 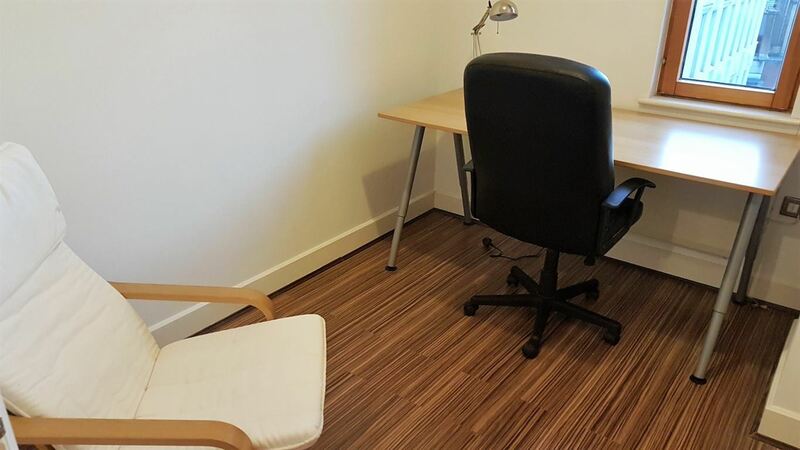 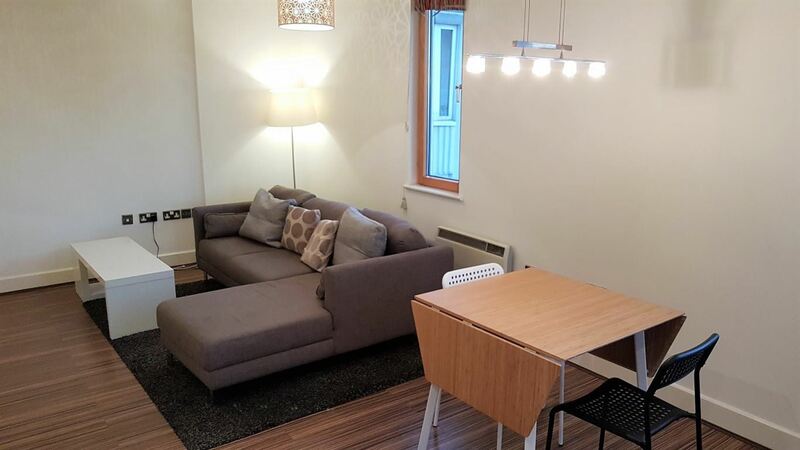 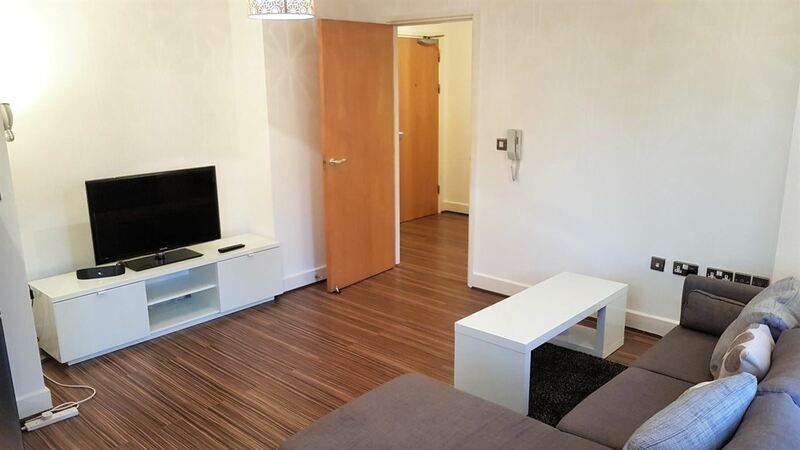 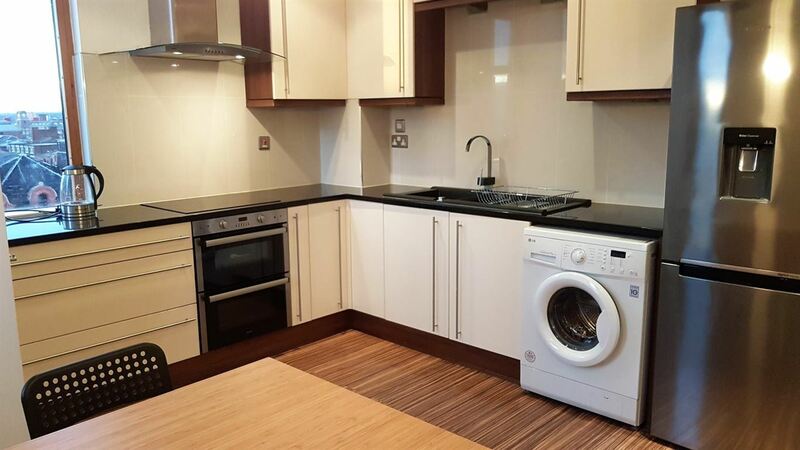 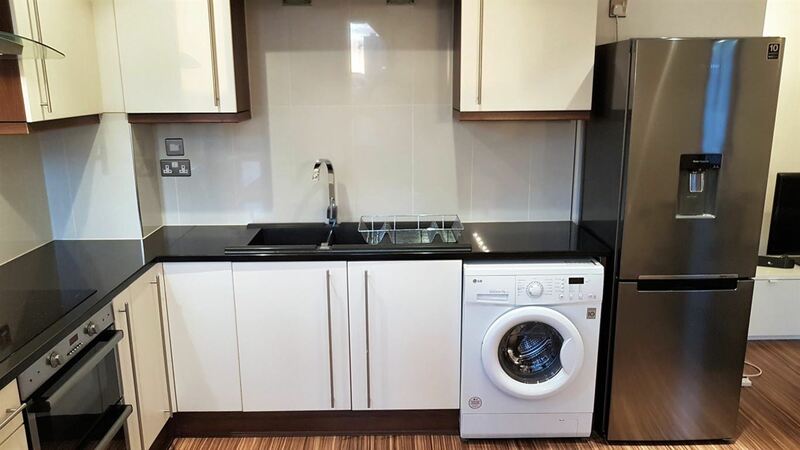 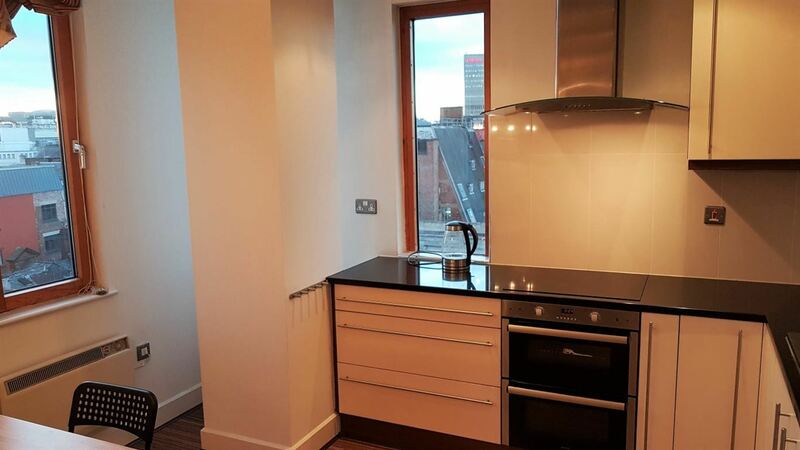 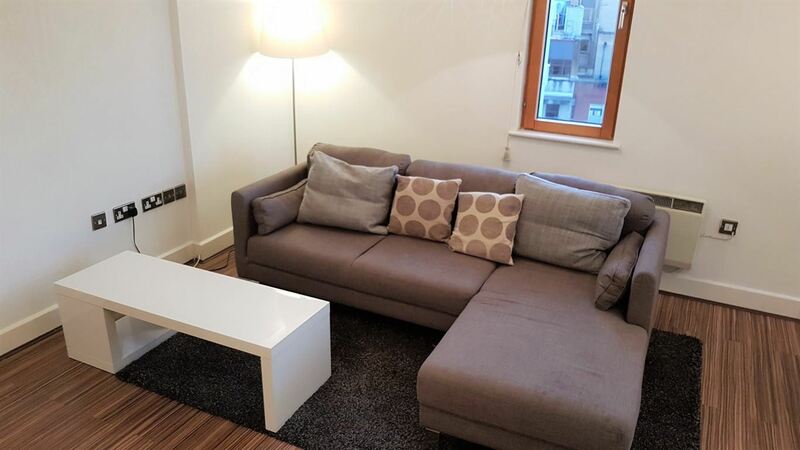 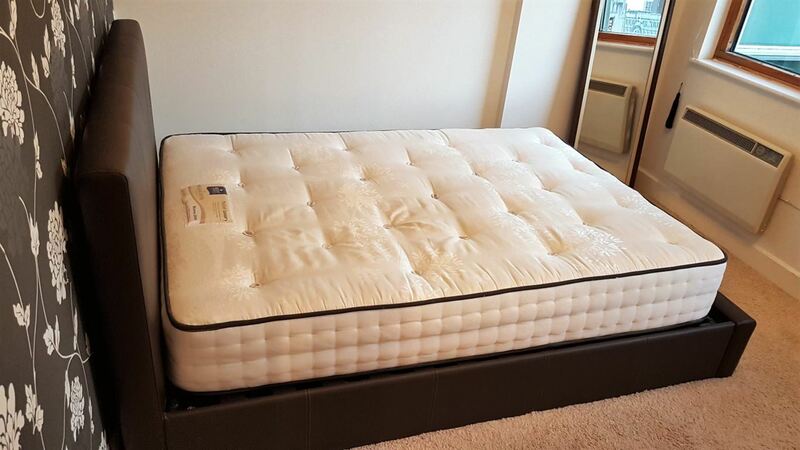 Treat yourself and take this opportunity to live in the heart of Manchester`s Northern Quarter in this spacious fully furnished apartment, on the 7th (top) floor complete with a fully fitted kitchen and dining area. 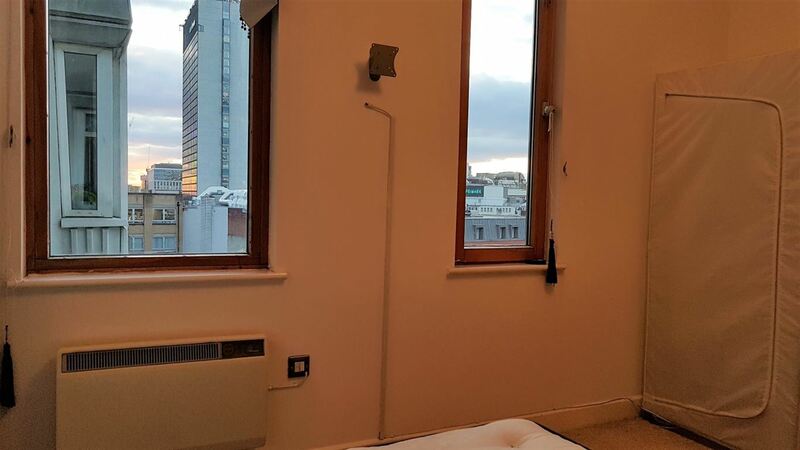 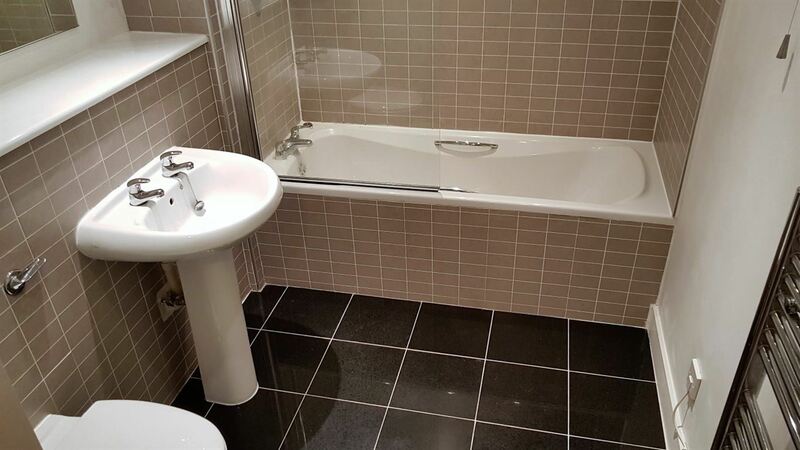 2 Bedrooms and a large bathroom suite in the heart of the Northern Quarter and no more than a few minutes walk to all the amenities the area has to offer, such as great restaurants, bars, shopping and excellent transport links in the form of Buses, Metro Link and Piccadilly Train Station. 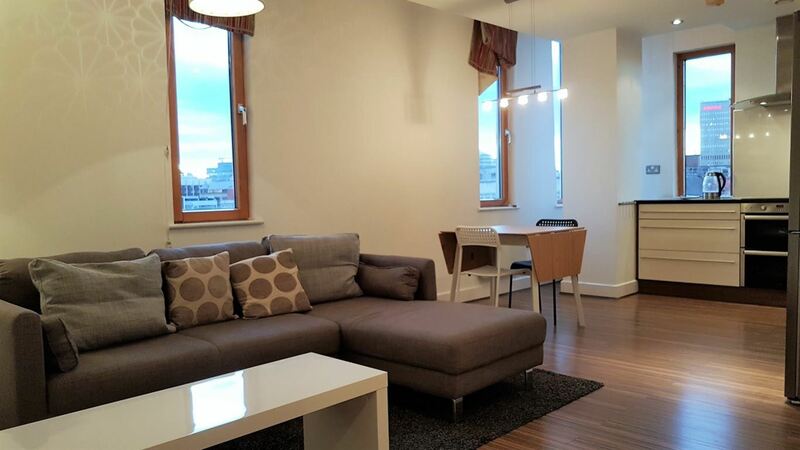 This property would be ideal for professionals or mature students looking to experience city living at it`s best.